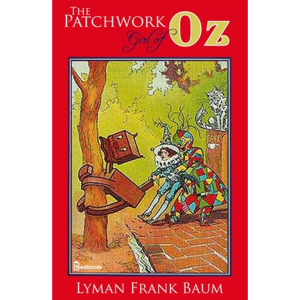 The Patchwork Girl of Oz by L. Frank Baum is a children's novel, the 7th set in the Land of Oz. 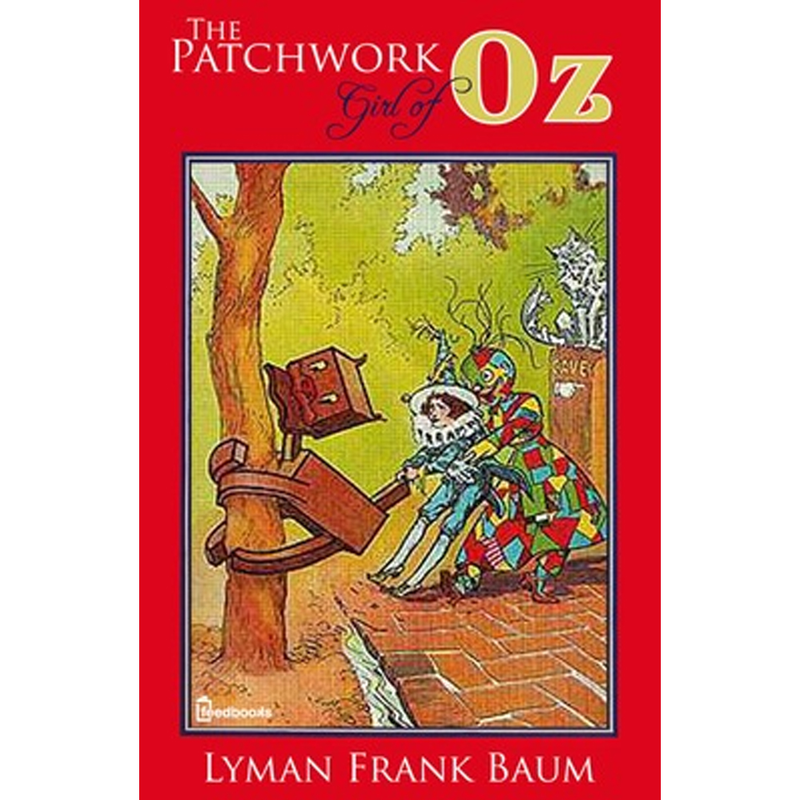 Characters include the Woozy, Ojo "the Unlucky", Unc Nunkie, Dr. Pipt, Scraps (the patchwork girl), and others. 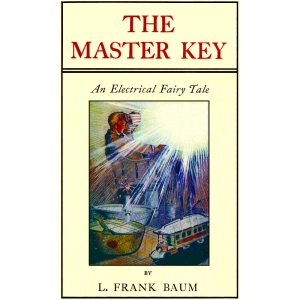 The book was first published on July 1, 1913, with illustrations by John R. Neill. 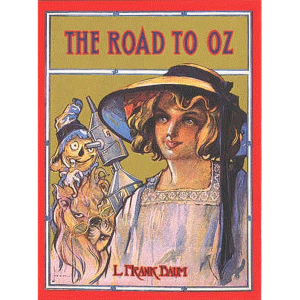 In 1914, Baum adapted the book to film through his "Oz Film Manufacturing Company." The book was dedicated to Sumner Hamilton Britton, the young son of one of its publishers, Sumner Charles Britton of Reilly & Britton.